At Finch Hyundai, we carry a massive inventory of parts and accessories to help you outfit your vehicle and stand out from the crowd! Every part we carry was designed specifically for your vehicle to ensure that your car continues to run as smoothly and look as great as it did when you first bought it. 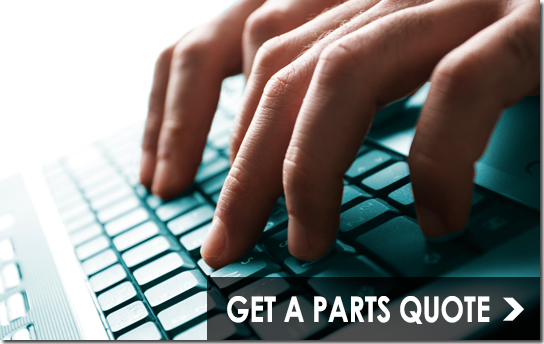 When it comes to parts for your car, we deliver - right to your door! 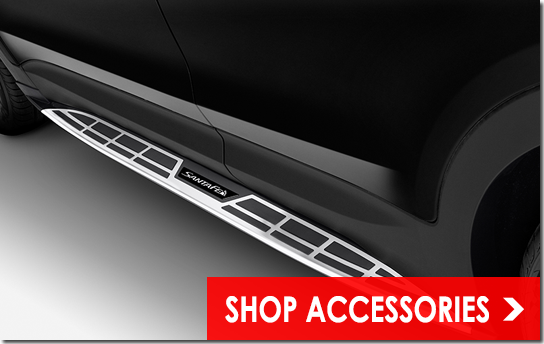 Looking for that part or accessory to take your car or SUV to the next level? 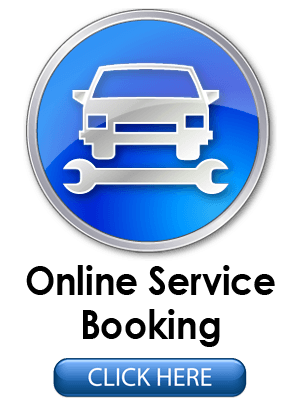 Get a quote online. Browse a wide range of Hyundai accessories and parts online, order and pick up from our Parts Centre in London. 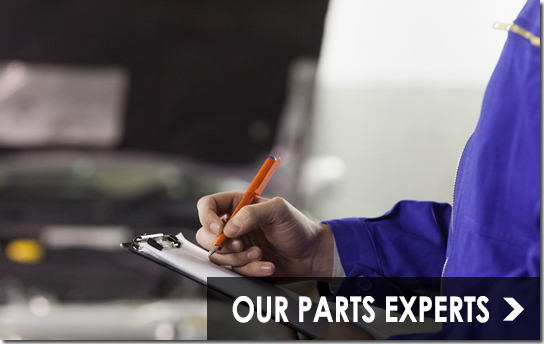 Get in touch with our team of Hyundai Parts & Accessories Experts for all of your needs.